5 years free warranty period for air bag lifting system and motor. Also, the same price with the hydraulic dock leveler. 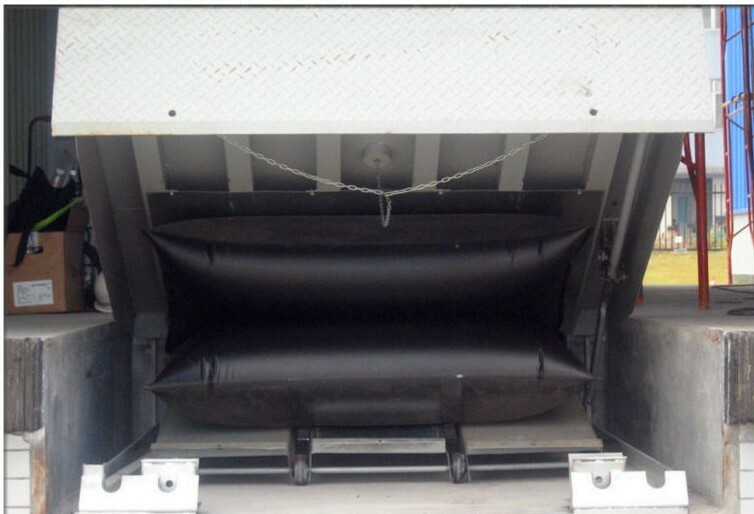 It is our own technology and innovation on airbag dockleveler and we are very confident you will very satisfacted with our newest product. We can provide the scheme for you according to the customer. We can provide the installation drawing for you. We can provide the right door-choosing suggestion. We can provide the installation guidance. We can provide the professional service supporting. We can provide the operating guidance and instruction. We accept your acquirment and consulting suggestion. We have the best solution for you, and we provide all the support you need to achieve optimum results, or value, or both, from whatever products you buy. We promise you must have an unforgettable experience between our business.